In this post I’m going to show you how to create a Google My Business link and a simple way you can use it to generate more reviews for your local business. I get that reviews aren’t a direct way to get customers like Google ads. But the thing with reviews is they live forever. So even getting 1-2 reviews a month could get you many customers throughout the year. 24 different recommendations for your business! Think about the power that holds. The nice thing with a Google review link is that it automatically opens up the review box. NICE! The bad news is that someone needs to have a Google account to leave a review. Gmail and G Suite are super popular so many of your customers will probably have a logon. For ReviewRail, we use G Suite. 2. Start entering your business name. You’ll start to see it populate. Save this place ID somewhere as we’ll be using it. Now take your place ID and paste it at the end of the link below from Google. And if you click on the link above, it takes you to that local businesses page and automatically opens up the review box. BAM! 2. Pop your long link into their search box (you don’t even have to sign up!). 3. It will look something like this https://bit.ly/2VuCKvG. You can even just use bit.ly/2VuCKvG and if you sign up for an account, you can customize the ending. There are 2 ways to get more reviews. You can get them for free or use a review platform (like ReviewRail) to automate the process. Let’s go over each option. – Don’t ask your customers all at once. It’s against Google’s TOS to ask customers in bulk. A good rule to follow is to ask about 25% of your monthly customers a week. Or if you don’t have many customers, you can break that out to 50/50 two times a month. Our platform staggers out the requests so we are not contacting them all at one time. – Ask them shortly after they have that aha! moment with your business. This could be after they finish a meal at your restaurant, or if you’re a chiro, after they finished X amount of sessions. – Be consistent! You want to stick with a plan and ask them each week/month. It’s not going to happen overnight. This email is simple and to the point. It also gives them an option if they aren’t happy to respond back or call you directly. Plus it’s personal! Doesn’t sound canned. Let’s discuss some paid ways to get more Google reviews. When we first rolled out our review platform there weren’t many competitors. Fast forward to 2019 and now there are probably over 100 different platforms out there. So you have options which is great. – We contact your customer by email (SMS coming soon!). 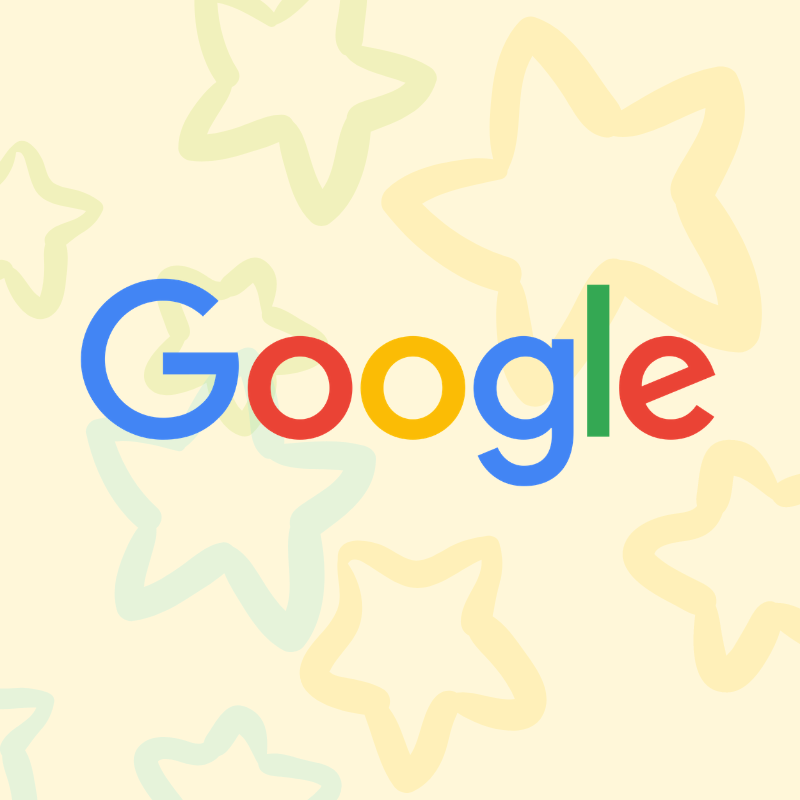 – We optimize your Google link so the review box automatically pops up. – And the kicker is, we follow up with your customers if they don’t respond. And the followup is where the magic happens. Let’s face it, most people aren’t going to give you a Google review the first time around. People have a lot going these days (probably too much!). So leaving your business a review isn’t a top priority. So it’s best to “poke” them a few times to kindly remind them to leave you one. The reviews happen in the follow ups. Even with the free strategy I outlined above you can add a few follow ups to your original email. It would be more work but would be effective. Most of the review platforms out there are around $50-$300/month. $100+/month is usually on the higher side. We are priced lower and are soon raising our pricing since we’ll be rolling out a new and updated platform. With the new version we will be in that $50/mo range. No matter what the strategy is, consistently ask for reviews. Whether it’s paid or free, getting more Google reviews will help bring in revenue for your business.